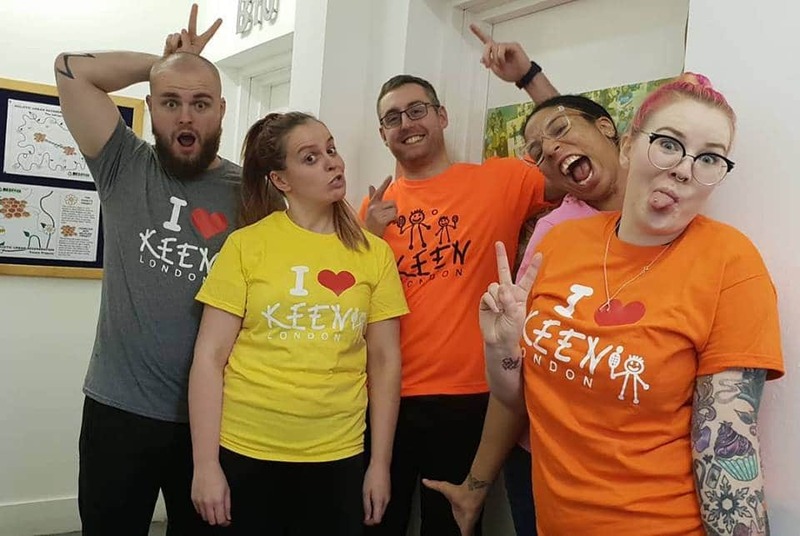 At KEEN London, we are very lucky to have some truly dedicated supporters and some are prepared to go the extra mile — or 13 miles, or 26 miles, or even more! — for us. 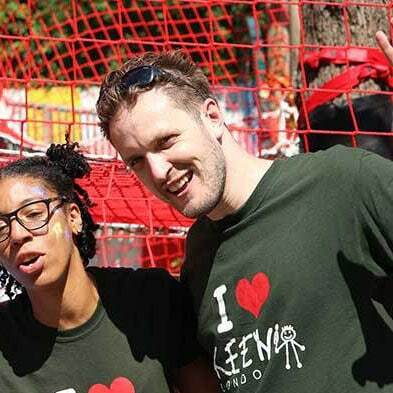 This Spring, we’ll be seeing some incredible athletic endeavours, all to support KEEN London. 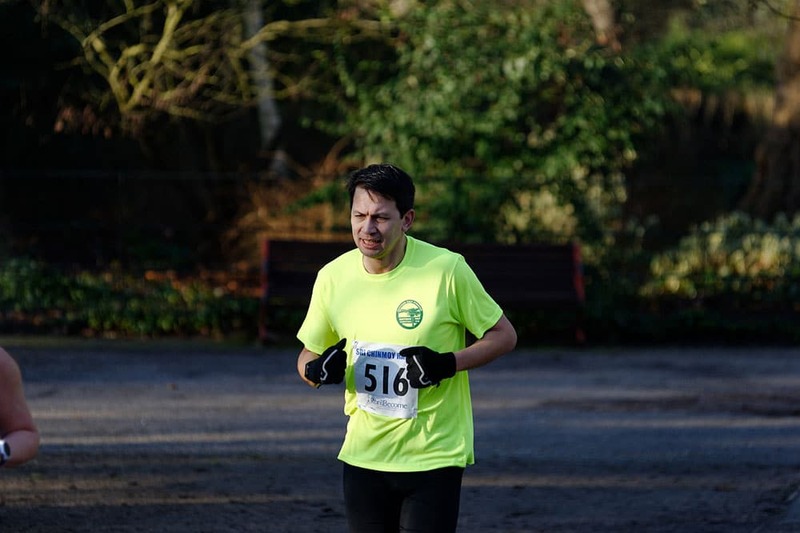 On 19 May, Alex Steer will be taking on an extraordinary challenge – the 230km Elfesteden Ultraloop in the Netherlands. The race will follow the route of one of the Netherlands’ most popular and famous ice skating races and Alex is one of 30 runners taking part. You can find out more and support him here. 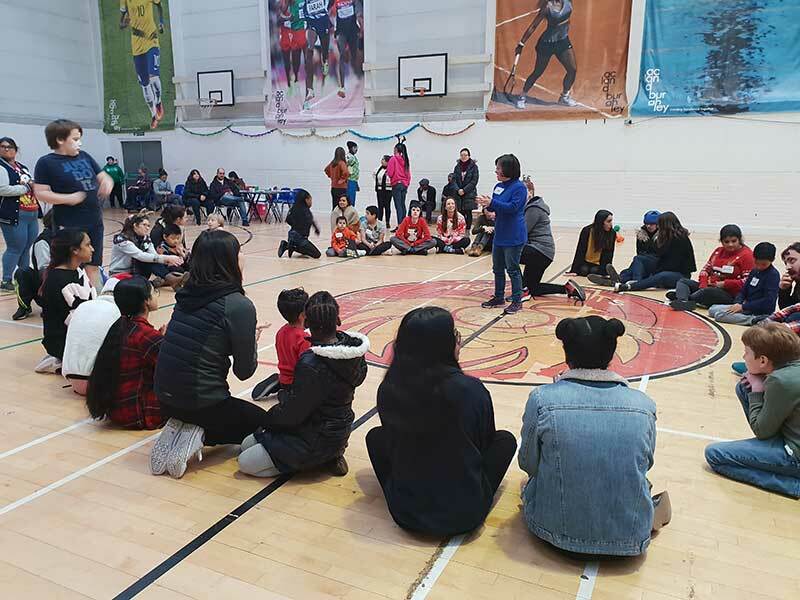 On 20 May, the KEEN London crew will be out in force as over 40 runners take part in the Hackney Half, part of the Virgin Sport Festival of Fitness. It’s sure to be an amazing and inspiring day, so please come along and cheer on our intrepid team. Or support them by donating here. Remember every pound donated will go directly towards supporting our unique service. This follows amazing London Marathon runs by Andrew McNamara and Dean Cooper. Despite the heat, they both completed the gruelling 26 miles. 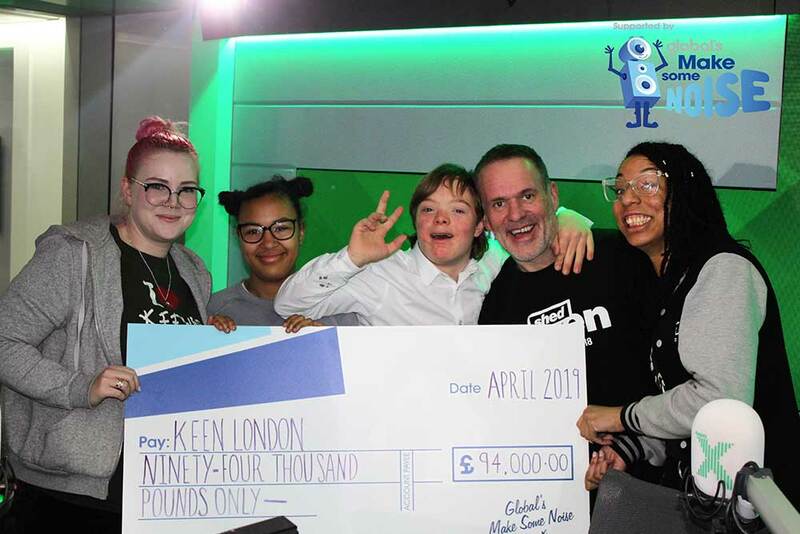 Dean’s supporters backed him to the tune of over £4,000 and Andrew raised an amazing total of over £13,000 for KEEN and the Winnicott Foundation. Our heartfelt thanks go to both Andrew and Dean and all their supporters. Their achievements will make a huge difference to our work.